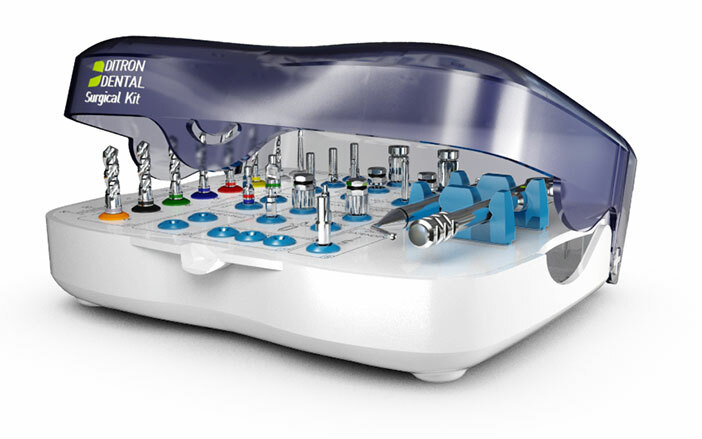 Clinicians and especially Implantologists world-wide are well aware of the need for Precision, Reliability and Predictability during surgical procedures. 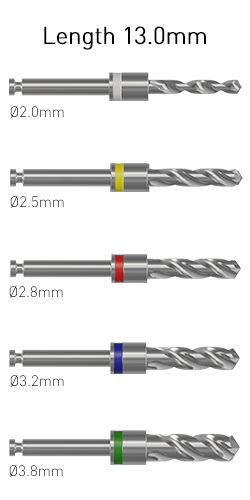 During the drilling phase, all of the above are an actual MUST! 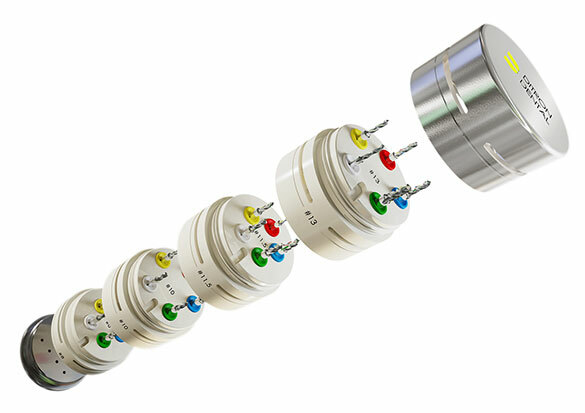 The current available solutions in the market are good but are far from perfect. 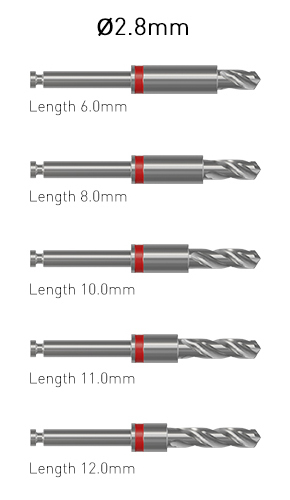 That is why we developed the D-TUBE – a revolutionary Drill Stopper Kit! 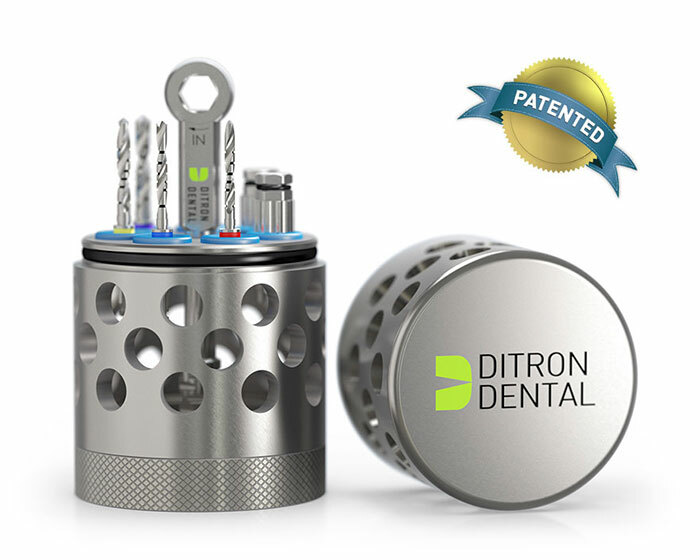 This exceptional patented device, the D-tube, allows you, the dentist, to attain both precision and safety through a unique and ergonomic design. Every segment contains only one single length of integral stopper drills (8mm, 10mm, 11.5mm and 13mm) eliminating the risk of mistake. 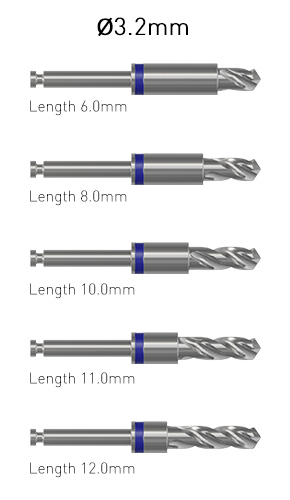 Simply open the length size segment you need and follow the drill protocol by diameter. 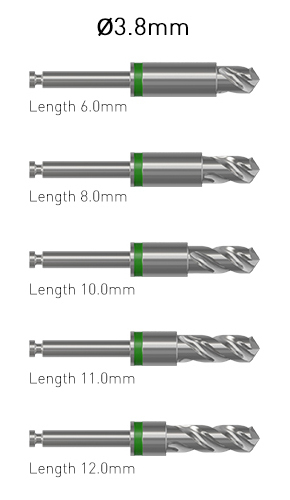 Furthermore, in every segment you will find an integral measurement gage to ensure the correct drill length – adding an additional safety feature. 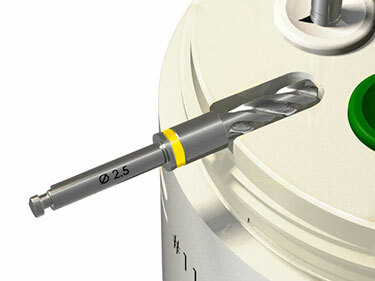 The D-tube base is designed to serve as a holder for drills and other needed surgical tools while the top cover can be used to hold used drills during surgery. 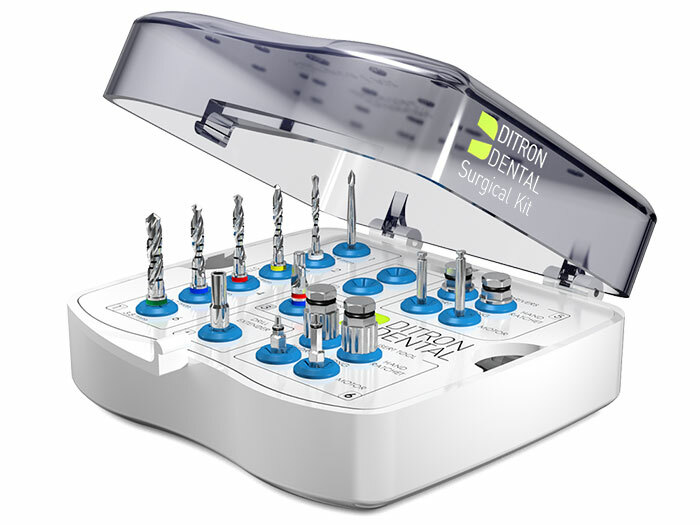 Ditron Dental’s surgical kit is designed for all procedures. 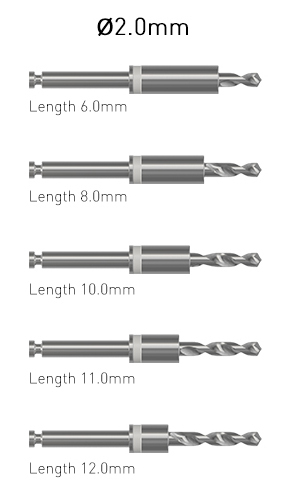 The kit contains sockets for the drills, drivers, ratchet wrench and spare sockets for any extra tools required by the practitioner. 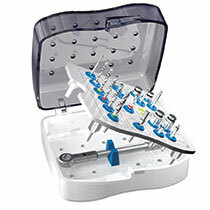 The kit includes color coded external irrigation drills for a safe procedure. 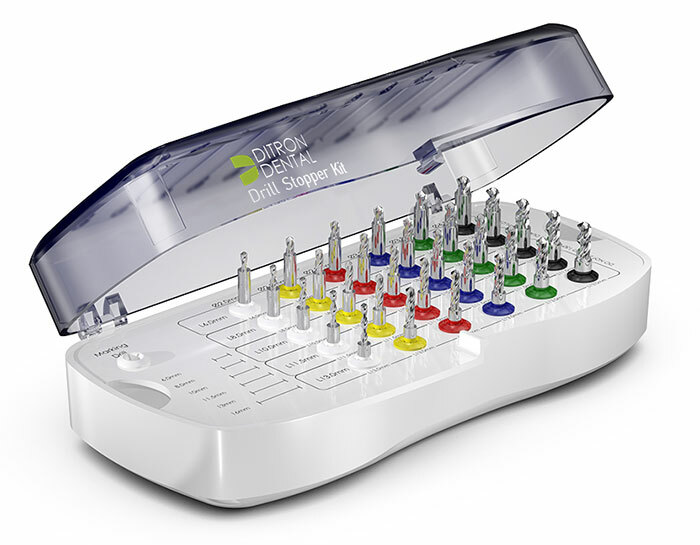 Ditron Dental’s mini surgical kit has a compact and efficient design for a complete range of procedures. 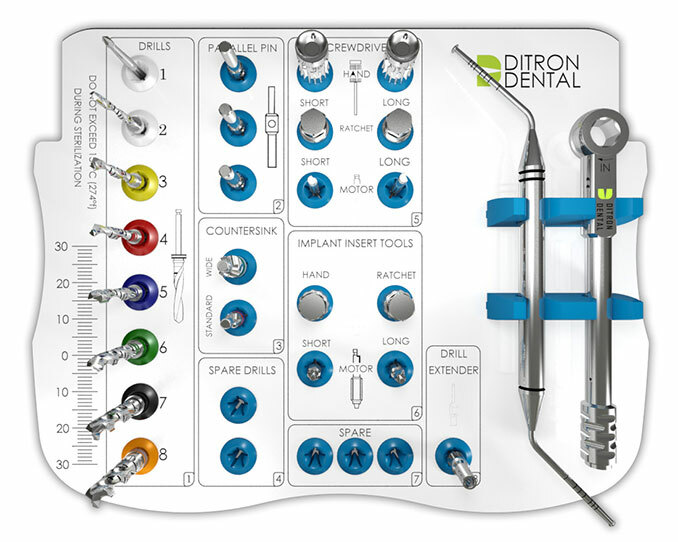 The Ditron integral drill stopper kit is designed to streamline the clinician’s drilling process. Each drill contains an integral stopper which prevents over-drilling and eliminates the need to carefully follow drill depth markings while enhancing procedure safety and avoiding possible drill depth errors. 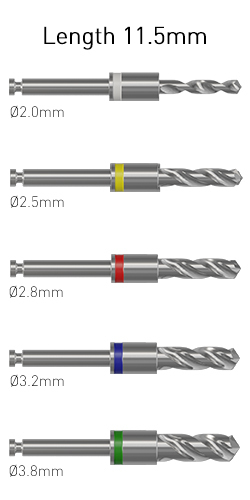 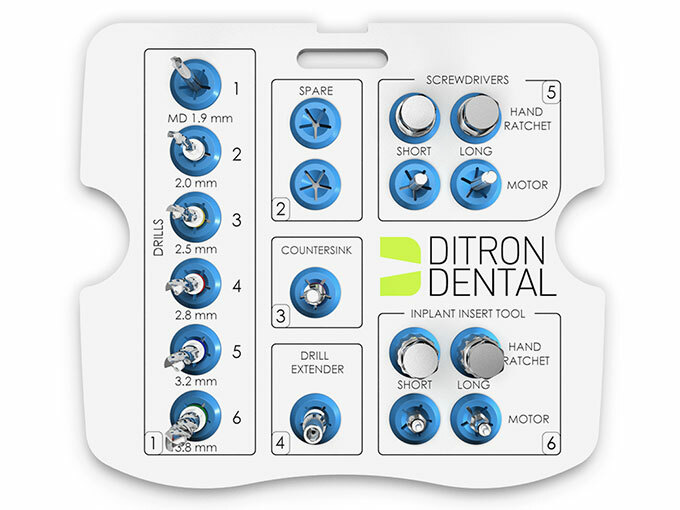 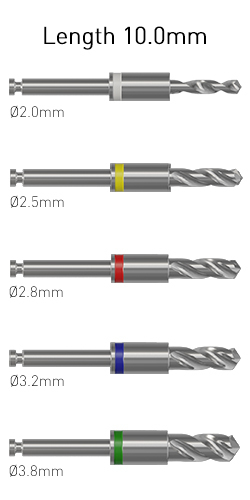 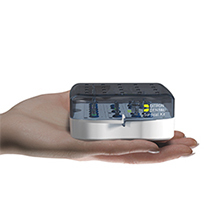 The Ditron kit contains a separate drill for each diameter and length of implants. 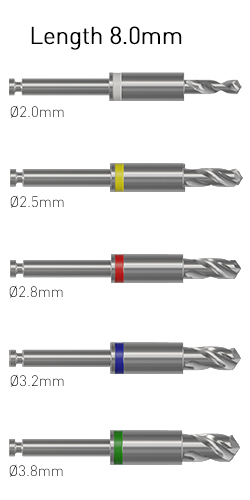 All drills are externally irrigated, intended for multiple use and are color-coded. 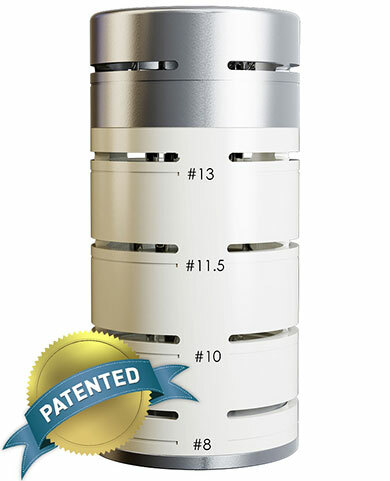 Proprietary patent pending surgical tube which delivers all your surgical essentials at the palm of your hand.